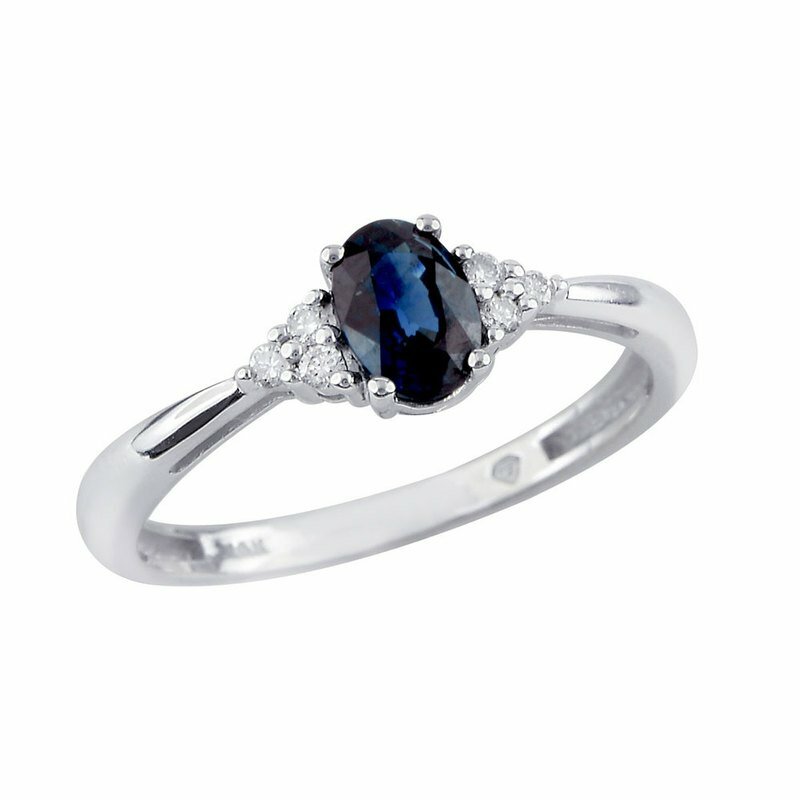 This genuine sapphire and white topaz ring is very versatile. It is casual enough to be worn everyday yet eye-catching enough to be part of a formal ensemble. The brilliant white topaz are nestled both sides of the center stone.